A new study has revealed an alarming rise in melanoma among people aged 18 to 39: over the past 40 years, rates of this potentially deadly skin cancer grew by 800 percent among young women and 400 percent among young men. No matter what you may hear at tanning salons, the cumulative damage caused by UV radiation can lead to premature skin aging (wrinkles, lax skin, brown spots, and more), as well as skin cancer. In fact, indoor ultraviolet (UV) tanners are 74 percent more likely to develop melanoma than those who have never tanned indoors. Nearly 30 million Americans who visit tanning salons each year may do so because they believe they look better with a tan. 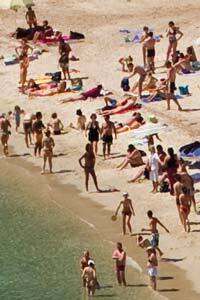 In fact, they are putting themselves at risk for skin cancer and premature skin aging. Ultraviolet (UV) radiation is a proven human carcinogen, and is linked with a higher risk of all forms of skin cancer, including potentially deadly melanoma, the most common form of cancer among young adults ages 25-29 years old. ASK THE EXPERT: Can sunless tanners cause cancer? 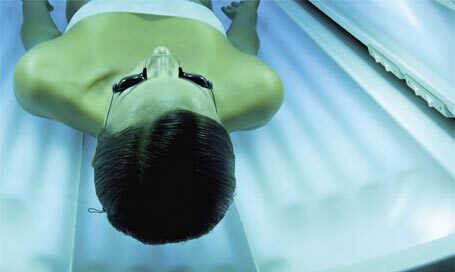 Q: Can sunless tanners cause skin cancer? 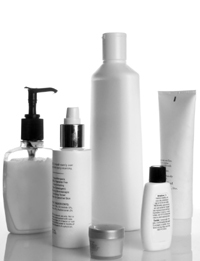 A: Sunless tanning lotions and sprays do not cause cancer! Sunless tanners deliver a perfectly safe tan that typically lasts for three to five days. They don’t involve dangerous ultraviolet rays like tanning beds and are made with completely harmless common ingredients. A recent study published in the Archives of Dermatology found that women who were given sunless tanners along with a bit of skin cancer education were 33 percent less likely to sunbathe to develop a tan, compared to only 10 percent of those who were not given sunless tanners. Prom season is upon us, and the pressure is on to tan indoors. However, young women who want to enhance their skin color should steer clear of tanning salons, as they will only damage and age their skin. Research has found that first exposure to ultraviolet (UV) radiation-emitting tanning beds in youth increases the risk of developing melanoma, the most dangerous form of skin cancer, by 75 percent.